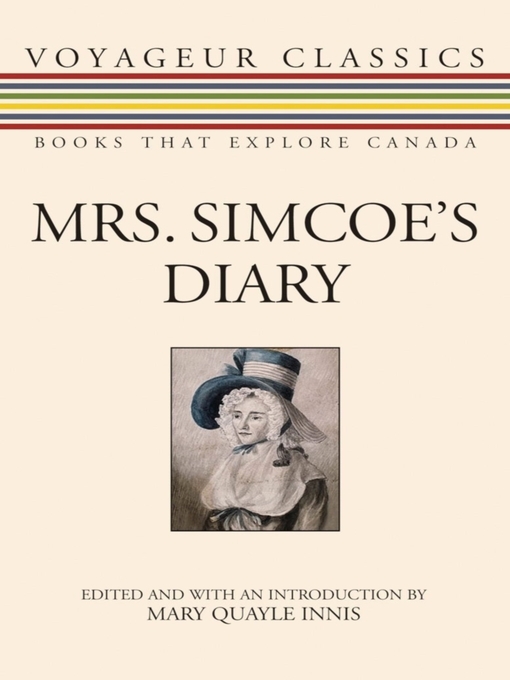 Elizabeth Simcoe's diary, describing Canada from 1791 to 1796, is history written as it was being made. 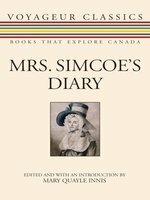 Created largely while she was seated in canoes and bateaux, the diary documents great events in a familiar way and opens our eyes to a side of Canadian history that is too little shown. 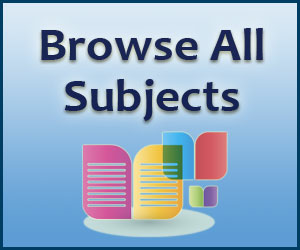 During her time in Upper Canada (now Ontario), Mrs. Simcoe encountered fascinating figures, such a explorer, Alexander Mackenzie, and Mohawk Chief, Joseph Brant. She took particular interest in the First Nations people, the social customs of the early settlers, and the flora and fauna of a land that contained a mere 10, 000 non-Natives in 1791. The realm she observed so vividly was quite alien to a woman used to a world of ball gowns, servants, and luxury in England, but the lieutenant-governor's wife was made of stern stuff and embraced her new environment with relish, leaving us with an account instilled with excitement and delight at everything she witnessed. Mary Quayle Innis (1899-1972) was the author of several books, including An Economic History of Canada, Changing Canada, and Travellers West. She was the dean of woman at University College, University of Toronto, for a number of years, and she was married to noted economics historian, Harold A. Innis.